A live performance that pushed the boundaries of projection mapping. 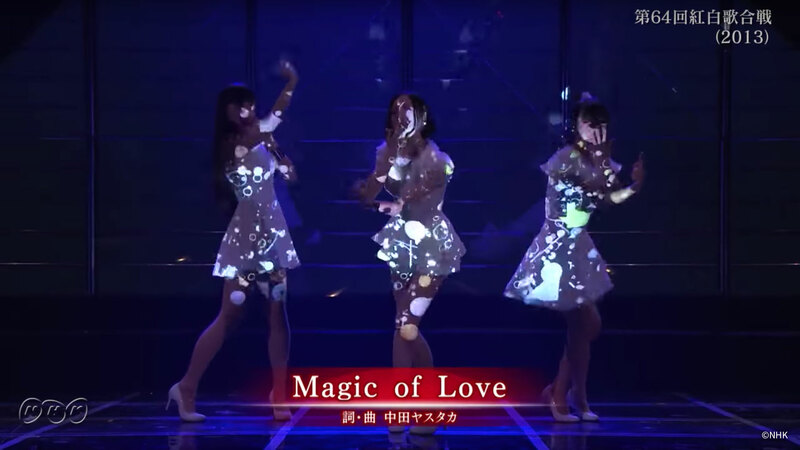 Distance sensors ascertained the onstage position of Perfume members, enabling the projection of imagery onto their white costumes mid-dance. Faced with a mere minute between acts, we developed a calibration tool that could ready a projector placed in front of the stage in the allotted time frame.